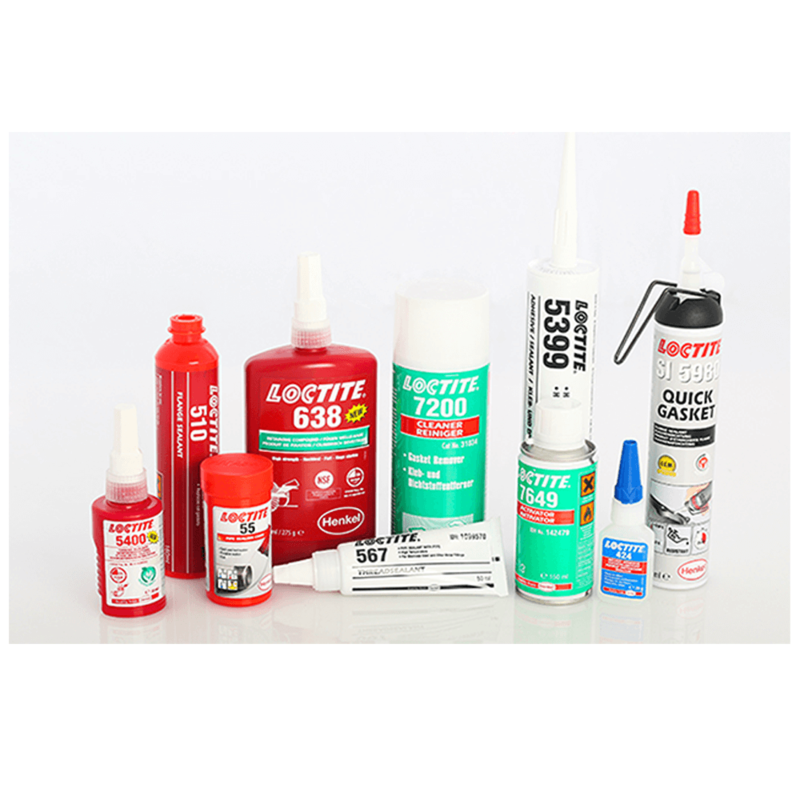 LOCTITE 245 Medium strength, medium viscosity, large threads threadlocker, Breakaway torque 13Nm. 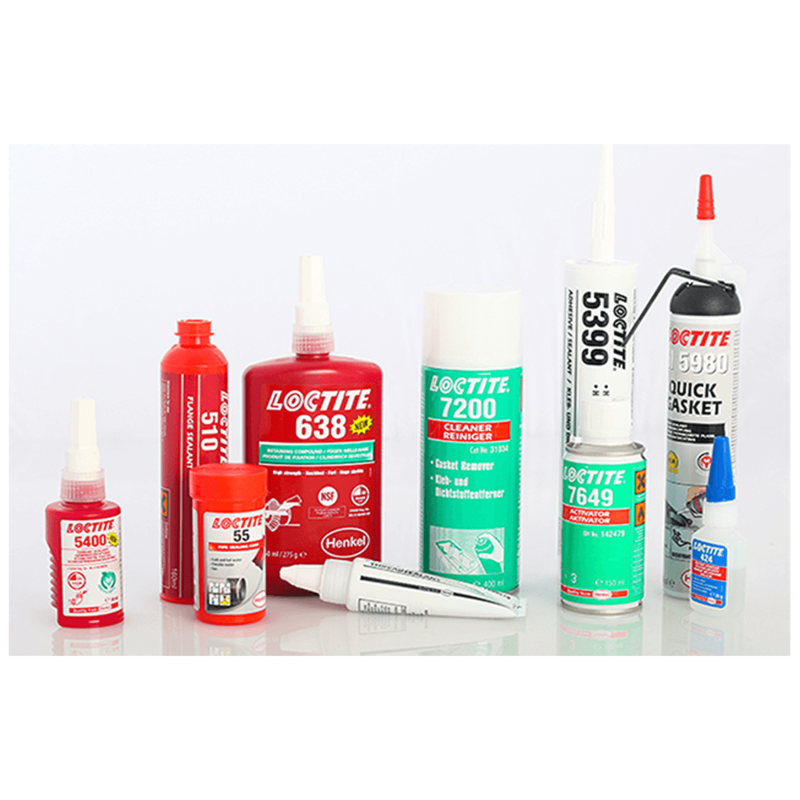 Loctite 245 is designed for the locking and sealing of threaded fasteners which require normal disassembly with standard hand tools. 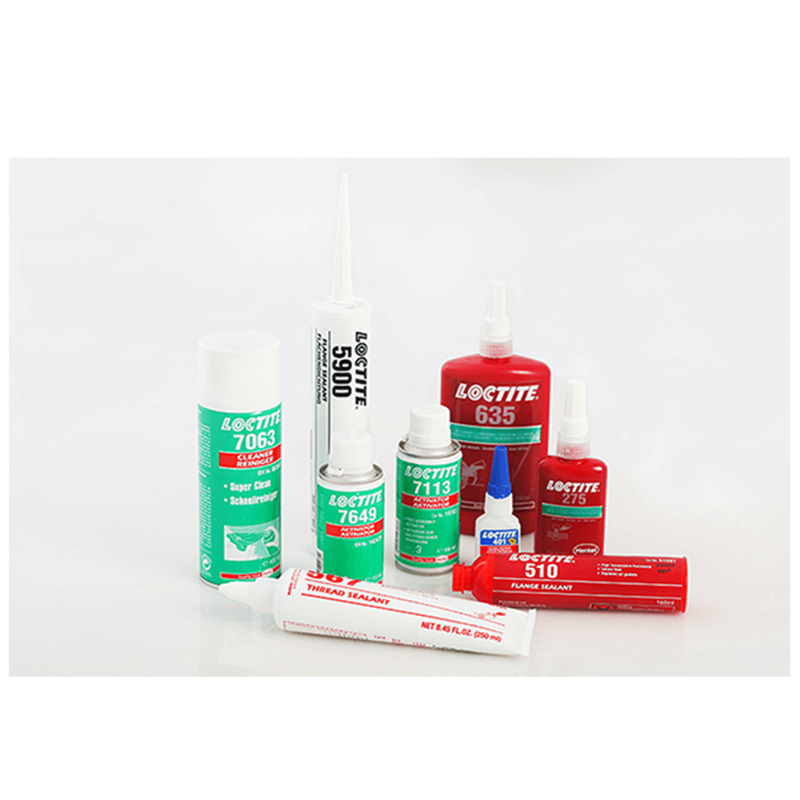 The product cures when confined in the absence of air between close fitting metal surfaces and prevents loosening and leakage from shock and vibration. The rate of cure will depend on the substrate used. The graph shown in the data sheet shows the breakaway strength developed with time on M10 black oxide bolts and steel nuts compared to different materials and tested according to ISO 10964. The rate of cure will depend on the temperature. The graph shown in the data sheet shows the breakaway strength developed with time at different temperatures on M10 black oxide bolts and steel nuts and tested according to ISO 10964. Where cure speed is unacceptably long, or large gaps are present, applying activator to the surface will improve cure speed. The graph shown in the data sheet shows the breakaway strength developed with time on M10 zinc dichromate steel M10 nuts and bolts using Activator 7471 and 7649 and tested according to ISO 10964. Fixture time brass: 12 min. Fixture time stainless steel: 240 min.